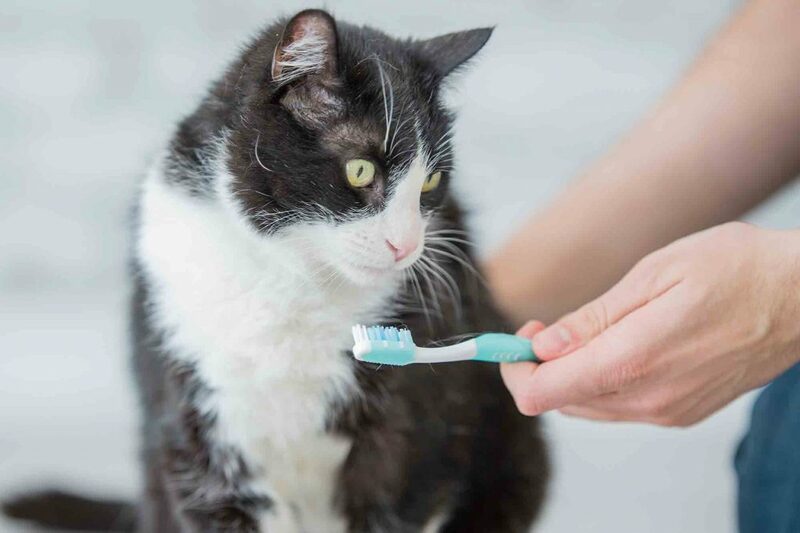 Preventive care is essential to keep your pet healthy and happy for life, and pet dental care is a big part of that approach. 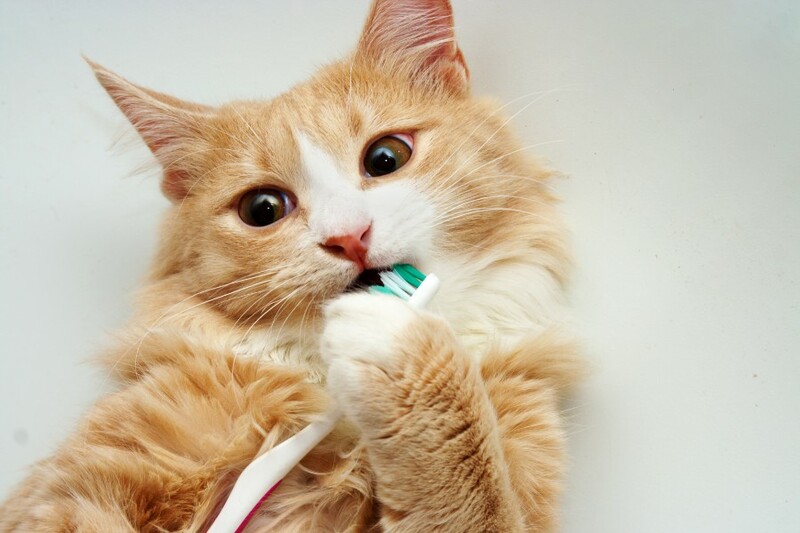 It’s been reported that 85% of dogs and cats have some form of dental disease by the age of 3. But did you know that pet periodontal disease is actually preventable? It’s important to know there are multiple stages of pet periodontal disease. Without a dental exam, x-rays, and cleaning, there’s no way to know if your pet’s oral health is at risk. Doggy and kitty kisses are less appreciated when bad pet breath becomes a factor. Unfortunately, there are still misconceptions about the cause of halitosis in pets and whether or not it’s normal.